On Sunday, Montenegro chose the new president -the former prime minister and a big friend of the "West" Milo Đukanović. In a month he will replace acting head of state Philip Vujanovic, who heads the country for the third consecutive term. According to the constitution of Montenegro, the president represents the country abroad, promulgates laws, appoints elections to the Assembly, presents state awards, issues an amnesty decree, and is also a member of the Supreme Council of Defense. The victory in the elections was already won by the leader of the Democratic Party of Socialists of Montenegro (DPSC) and the main Montenegrin Atlantist Milo Djukanovic, who was both presidential and prime minister positions (four times). 53.9% of voters voted for him. The result of the election was generally predictable. Behind Djukanovic there were significant administrative and financial resources allowing to falsify the results of the people's will or at least to bribe voters. In addition, the leader of the DPSR is a friend of the West. 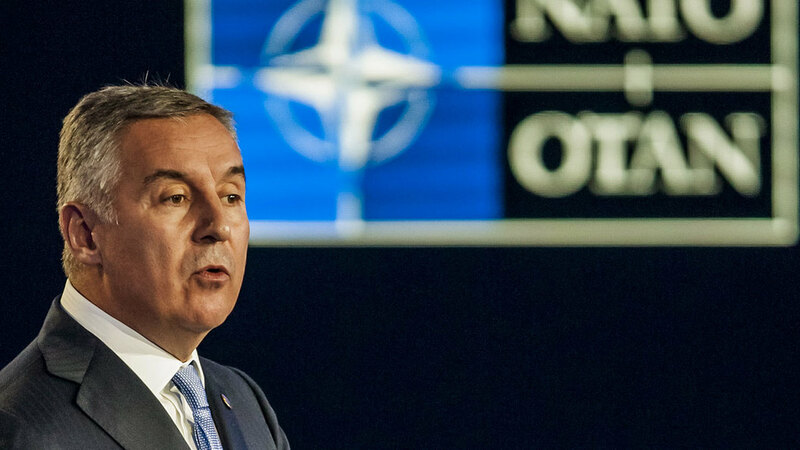 It was Djukanovic who did everything to break with fraternal Serbia and the subsequent accession of Montenegro to NATO. He also actively supported the sanctions policy of Washington and Brussels towards Russia.